The extruder barrel is double_layer making form wear-proof alloy steel a301, hardness HRC6064. The extruder screw is made form high-speed tool steel W6Mo5Cr4Vo2, vacuum hardening reach HRC58-62, having strong wearability and long life use. Extruder temperature adopts digital control system to realize temperature accurate control automatically. 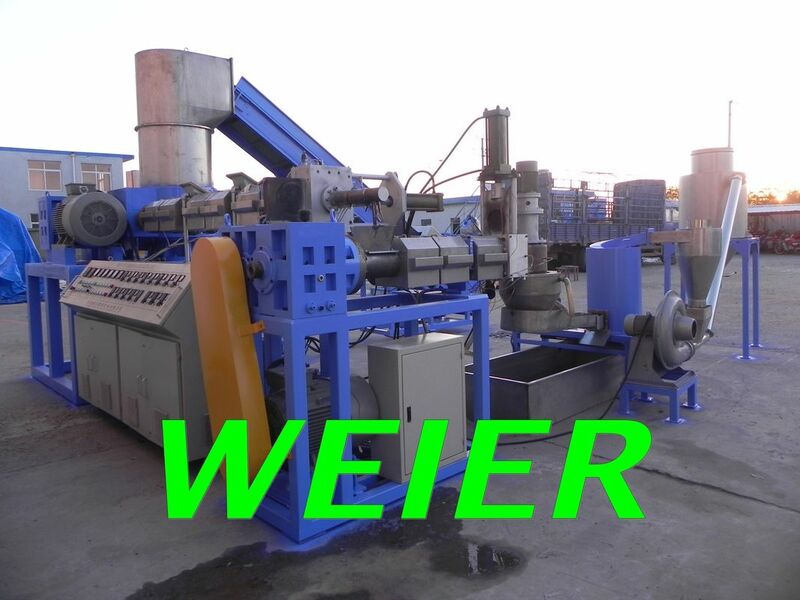 requirement for various materials processing.